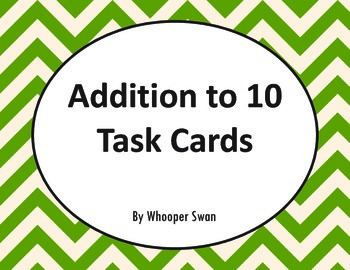 Addition To 10 Task Cards. 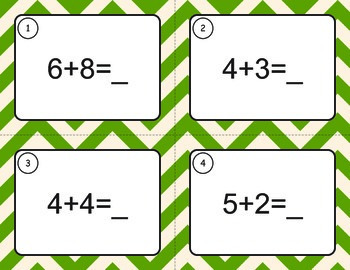 They are great for math center, individually, small group, or a game of "Scoot". * Type this number: 796, if you are not a robot.